The iPad's model number doesn't just designate the generation of iPad such as the iPad 2 or iPad 4, it also differentiates an iPad with data connectivity (4G LTE) and one that can only connect via Wi-Fi. So for every iPad generation and size, there are two model numbers. And to get more confusing, there is a model number located in the iPad's Settings under About. This model number designates the amount of storage in the iPad as well as the model, but even Apple's own website doesn't use this number to designate the iPad. Yes, it can be confusing. Leave it to Apple to slap two model numbers onto each iPad. The model number you want to know is the one located on the back of the iPad. This model number is located below the Apple logo towards the bottom just under "iPad." There are two lines of text, and depending on exactly which iPad you are holding, the model number will be on the first or second line. For the latest models, it is located just before the serial number. All model numbers begin with the letter "A", so you can use that to help determine which number is the right model number. It's tough to see, so if your eyesight is bad, you can use your smartphone to help identify the iPad. Just open the camera, aim it at the text and zoom in until the letters are big enough to be legible. You may need to hold the phone steady for a few seconds to allow the letters to come into focus. Or, you could go old school and use a magnifying glass or reading glasses. There are a few reasons why you will want to know the exact model number of your iPad. If you are getting it repaired or calling in to support, you may want to identify your iPad. More importantly, if you are a buying a used iPad, you should double-check that the model of the iPad matches the description. It can be very difficult to tell an iPad Air from an iPad Air 2 without the model number. This can also be the case if you are selling the iPad on Craigslist or putting it on eBay. If you have any doubts about the iPad, you can check the model number and match it to the iPad generation. How Do I Use the Model Number to Identify the iPad? Is your iPad model number not on the list? Crosscheck the big list of iPad models and model numbers. This list also contains basic information about each iPad model. Feel free to use those descriptions in an eBay or Craigslist listing. Are You Selling Your iPad? 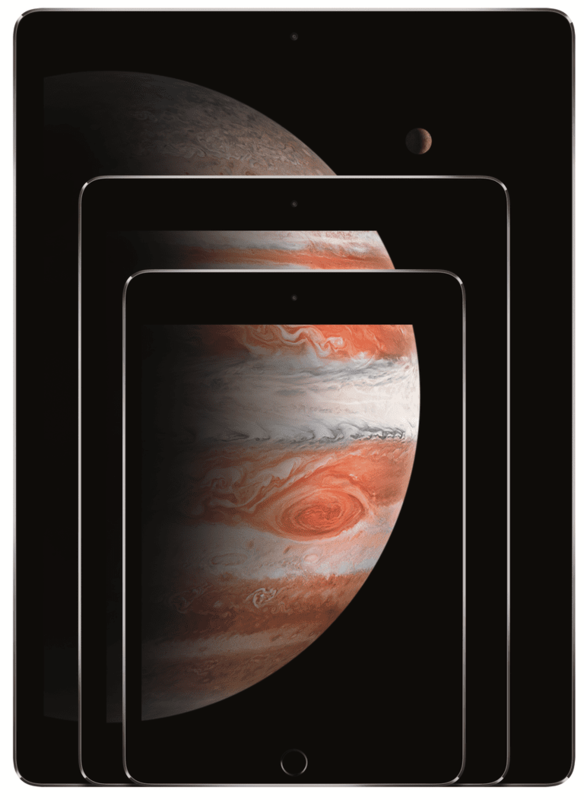 One popular reason to find the iPad's model is when you are getting ready to sell the iPad or use a trade-in program. Due to the nature of trade-in programs, you won't get the best value for your iPad, but they can be a great hassle-free way to get money for your iPad. You will need to know the iPad's model to determine how much money you can get for your iPad. If you are selling on Craigslist or to a friend, one trick to finding the right price for your iPad is to use eBay's completed sales to get a basic idea how much it is going for on the market. You can get to the prices on eBay by clicking the Advanced link next to the search button. Remember to limit your results to Sold Listings and not Completed Listings, which includes items that did not sell. Get more tips on how to sell your iPad.